Updated November 2, 2016 – The Oticon Dual hearing aids, are mature Receiver-In-The-Ear (RITE) hearing devices. These stylish, small, and discreet Oticon hearing aids feature a wide spectrum of advanced audiological benefits to those with hearing loss. The hearing devices are designed to be easy-to-use, and they are built in the patient’s specific needs in mind, because of this the Oticon hearing aid prices do vary from user to user. Oticon Dual hearing aids are available in a variety of product levels, including the Dual Connect XW, Dual Connect W, Dual Connect V, Dual Mini 9, Dual Mini 7, and Dual Mini 5. The Oticon Dual Connect devices are binaurally-fit units that work together to synchronize the device’s sound systems to deliver improved sound quality, and increased performance. The Dual Mini hearing aids are very small, yet still loaded with numerous advanced features. Spatial Sound: This technology provides users with a sense of space to what he or she hears. This can help provide users with enhanced, more realistic sound quality. Binaural Synchronization: This is a high-speed wireless technology that matches both hearing aids’ automatics, noise reduction, and directionality settings to help provide users with the best, easiest hearing quality possible in a variety of sound environments. Life Learning: This feature allows the user’s hearing devices to learn his or her volume preferences over a wide variety of listening situations over time, and automatically apply them. 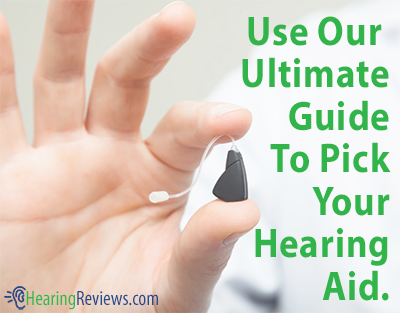 This allows users to make many fewer manual adjustments to his or her hearing aids. Binaural Coordination: This allows users to adjust the program or volume settings of his or her Dual hearing aids by just adjusting the settings of one device. Multi-Band Adaptive Directionality: This technology delivers enhanced directionality in a variety of listening situations. This can help make in-noise conversations a much easier task, as the devices focus on speech sounds, and reduce unwanted background noise from multiple directions. TriState Noise Management: This feature helps preserve the hearing aid’s speech intelligibility by using VoiceFinder technology to move seamlessly and automatically between three different sound states. Dynamic Feedback Cancellation 2: This feature helps eliminate annoying whistling in the user’s hearing aid before it is even noticed by the user. Without this feedback, users can enjoy conversations on the phone much more. Front Focus: With some hearing aids, locating sounds in the user’s hearing environment can be difficult. This feature helps users recognize if a sound is coming from in front of them, or behind them, for much easier sound location. My Voice: This feature allows the Dual hearing aids to recognize if the user is listening or talking. By doing this, the hearing aids provide users with consistent sound quality throughout a conversation. AutoPhone: This feature detects when the user is talking on the telephone, and automatically adjusts the hearing aid’s settings accordingly, to provide the highest sound quality possible. NanoCoating: This coating helps protect the user’s Dual hearing aids from damaging moisture, sand, dirt, or other debris that can get into his or her hearing aid. 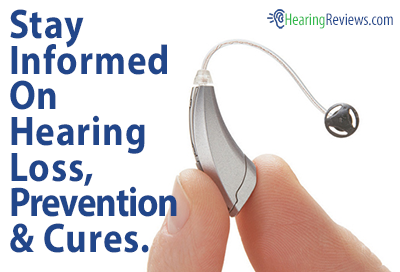 With this coating, the hearing aids are much more durable, and longer-lasting. 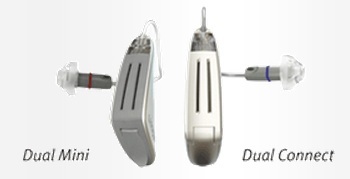 This isn’t the only model we have, see the other Oticon Hearing Aids. How do I increase the volume on my Oticon Duals. Do need specific software? I also have a Streamer and the battery is dead, can I replace the battery?